If you watch too much television, you have probably seen variations of the scene where an angry judge bangs his gavel and announces the defendant’s bond. The defendant, looking shocked and feeling despondent, consults with his attorney who assures him all is just fine. Now, even if the judge set the defendant’s bail at $100,000, in every television show, the next scene is the defendant out on bond while awaiting trial. Many people must wonder how this is possible. After all, there can’t be many people who are able to come up with that amount of money. You see, bail works by releasing the defendant in exchange for money that the court will hold until the trial is complete. It is the hopes of the court that the defendant won’t want to sacrifice all of that money and show up at trial. But just how does the defendant come up with all of that money? 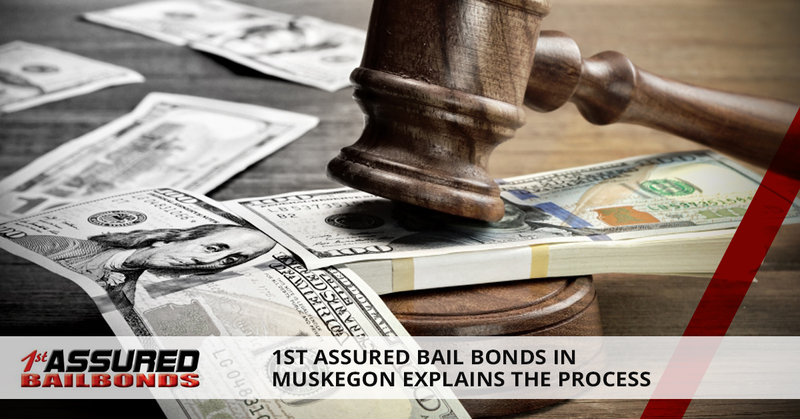 1st Assured Bail Bonds, serving Muskegon, Kent and Barry, can explain. When an arrest is made, that person is taken to the police station and booked. When a suspect is booked and processed, information about that person is recorded, like name, birthday, address and the alleged crime. Then a bunch of other stuff happens including taking fingerprints, mug shots and personal property is inventoried. At some point, when all of these procedures are complete, the suspect is placed in a holding cell with other booked suspects. If the alleged crime was very minor, the suspect might be released right after being booked on a PR bond. Otherwise, the next step is for the suspect to get a hold of a bail bonds company. The amount of the bond that is set depends on several factors. 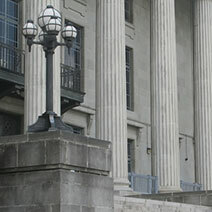 For example, a judge might set bond high if the crime was very serious. Some bonds are set standards. In any case, this is when you need the help of a bondsman. When you hire a bondsman, you don’t have to pay the entire bond, only a small percentage of it which you won’t get back. This is how the guys on television get out of jail so easily. paying 10 percent of a $1,000 bond is a whole lot more manageable for most people. Some people might have a stereotypical view of a bail bond agent. These people probably thing bondmen are big, burly guys with a lot of facial hair and bad tattoos who are very good at intimidating people. But this couldn’t be further from the truth. The truth is that bail bondsmen are regular people like you who do this for a living. It’s their job, it’s not a lifestyle. 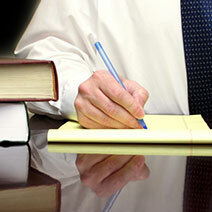 Dealing with a bail bond agent is quite easy, just explain your situation and they will help in any way they can. You may even find the whole experience to be rather pleasant. If you are in a situation where you need a bail bond agent for a friend or loved one, give 1st Assured Bail Bonds a call.